2018 was ridiculously busy for Dean and 2019 looks like more of the same. 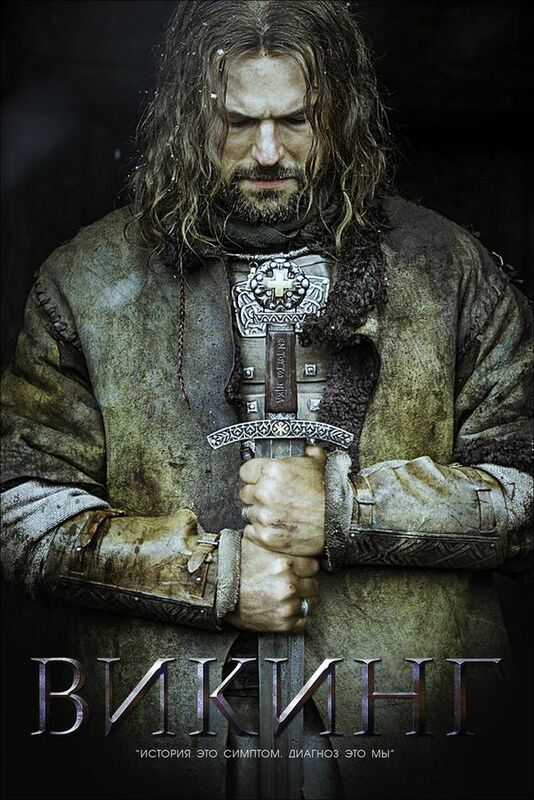 Finished scoring Putin, a feature documentary for LA producers SDG Pictures and also the music for the latest in Human Head Studios/Nine Realms games Rune Ragnarok and Oblivion Song. Other credits include Oscar-nominated The Shape of Water (trailer); The Martian (trailer); Fury (trailer); American Sniper (trailer); Tiger Raid (feature); Close to Evil (feature); ‘Til The Tenth Generation (feature); Captain America: Civil War (trailer). 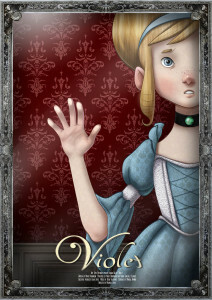 Want to know more about Dean Valentine’s music? Just Google, YouTube or Soundcloud him and discover exactly why millions of film music fans (over 500 million to be precise) have already done just that. His popularity is such that an album of his film music was released in January 2018 on Movie Score Media. Albums of Dean’s other scores and games are all scheduled for release this year. Immediately recognisable and impossible to imitate, Dean is his own master and his strikingly unique, signature sound brings an extraordinary edge to his feature and trailer scores. Constantly in demand, he has a number of features slated for 2017, including the third film with director Gerry Gregg/RTE, and, like a man on a mission, he continues to bring his film score sound to the trailer genre. 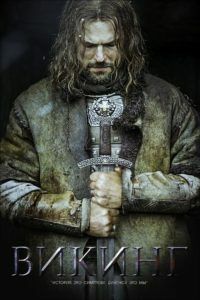 Dean’s latest feature is a Russian epic film, called Viking, initially released in Russia and France in December 2016 with an international release in 2017/18. 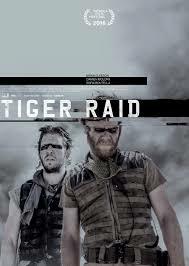 The other feature scored by Dean is Story Films’ Tiger Raid released in October 2016, stars Brian Gleeson and is not for the faint-hearted. It’s an unflinching pressure-fuelled feature about two mercenaries in Iraq; bound together by ‘the job’, haunted by their past and unable to face the truth about who they are. Scoring for projects on both sides of The Atlantic, Dean’s feature credits include Gerry Gregg’s harrowing ‘Til The Tenth Generation and the award-winning Close to Evil which tells the gripping true story of one man’s liberation from the horrors of Bergen Belsen concentration camp. He also co-scored Satellites & Meteorites starring Amy Huberman (Dir. Rick Larkin) and recently completed the scores for the award-winning short films Violet (Aiden Gillen) and You Are Beautiful (Dearbhla Molloy). 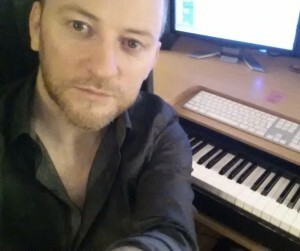 Dean composes music for some of Hollywood’s biggest movie trailers and 2015 has been thumpingly good so far, with a list of blockbuster trailer credits including Ridley Scott’s The Martian, Clint Eastwood’s American Sniper, Christopher Nolan’s Interstellar, Steven Spielberg’s Bridge of Spies and David Ayer’s Fury, for which his track Now I Take Everything From You received mass critical acclaim. Other high-profile trailer commissions include Ridley Scott’s Prometheus, Paul Greengrass’ Captain Phillips, the Lord Of The Rings franchise and The Hunger Games: Catching Fire for which Dean’s track Dark Matter received 2 awards including the coveted Golden Trailer Award. Dean’s tv credits include drama series Adharca Fada (TG4), feature film For All Those Seeking The Exquisite Company Of The Late Mr Boyle (Dir. Nathan L Healey); the award-winning Up For Air (Dir. Richard Conroy); Disney’s Winnie The Pooh and Be A Hero (Dir. Nathan L. Healey); The Island of Inis Cool for Telegael/McCamley/Ocon; 52 episodes of Noddy In Toyland, directed by David McCamley for Chorion and Brown Bag Films; all 65 episodes of Norman Normal produced by Teleimages/Magma Films; 26 episodes of the internationally sold Horrible Histories for Mike Young Productions/Telegael and Fadõ Fadõ for RTE.